When you are finishing off your room, you think about adding some accessories to it. Well, there are so many options available. Curtains play an impressive part when looking to change the vibes of your house. Bright colourful curtains for your living room area and subtle coloured ones for your bedroom are some of the major variations you can look to incorporate. 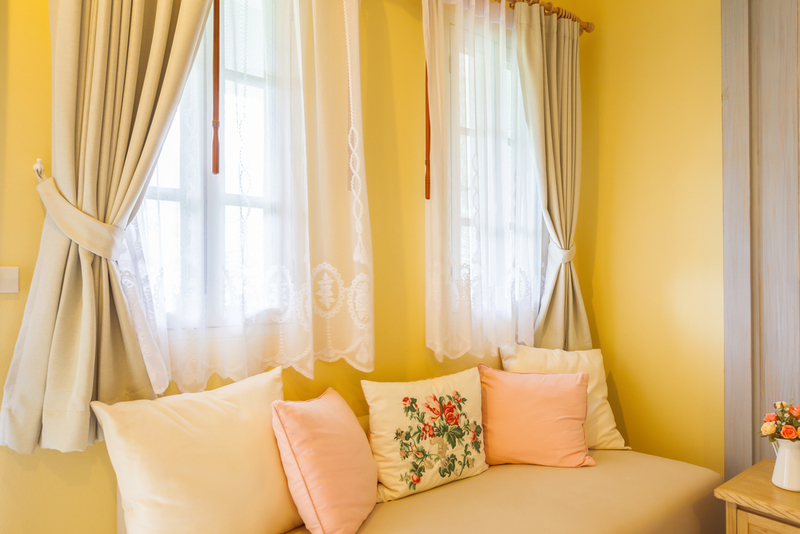 If you want to get the best window treatments right away and maintain your privacy at the same time, then choosing the right curtains can often act in your favour. Just be sure to check out more on the available options then, choose the right one. Loads of quality features are waiting for you to check before you make a move. Fabric always forms a crucial part of the curtains. This material helps in dictating how these curtains are going to function and hold up over time. In case, these are way too heavy, then these might not fold crisply when drawn. On the other hand, if the material is too light, then it might fall from the curtain holder. So, keeping these points in mind while choosing the right fabric, is mandatory to ponder upon. It is also advisable to pleat the fabric like an accordion at top and let the rest drape for that flawless look to it. It is always good to check out the samples first and then make the right choice. It is necessary to learn more about the types first before you happen to invest money for the right curtains. In case, you have tight budget and want the curtain to be at your place within a tight budget, then ready-made is the right option for you. These are going to come straight from shop and you do not need help of any fitters or makers for the same. 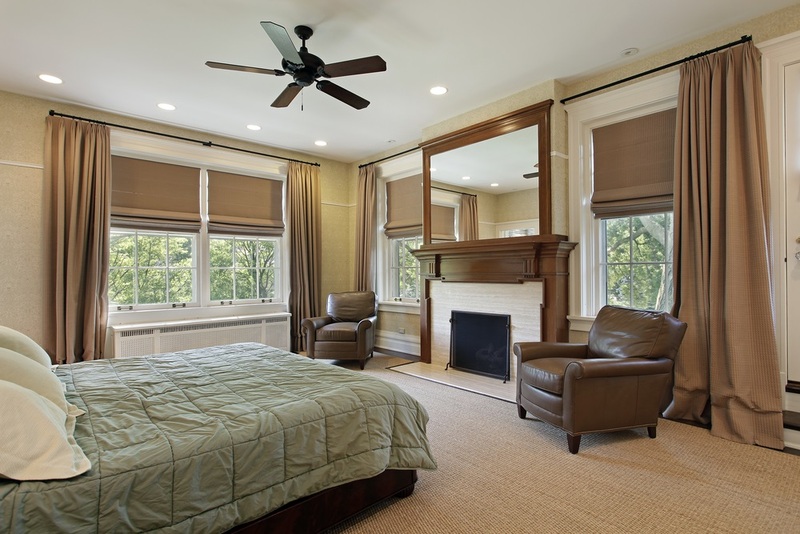 You can get your own window measurements and ask for the perfect sized ones accordingly. Made to measure happens to be another type of curtain you can possibly try out for. If you ever opt for the custom curtain for tailoring your patterns, materials, colour, and style, then these made to measure ones are the perfect option for you. These items are available in standard sizes and can be placed anywhere you want. Whether you want it for your residential apartments or for your commercial zones, you have loads of options. Always remember that the curtains you are planning to choose must look like a proper extension of the room. It might sound a bit basic, but in reality, it is not. For covering the drapery expenditure, some homeowners might opt for the same curtains in every room. This might work for selected few homes, but can prove to be disaster for the contemporary residences. Each room will have its specified style, theme, and aura. Therefore, it is always recommended to raise your budget for curtains and choose the one, whichever matches your choice the most appropriately. Always be dead serious while choosing curtains, as you do not want to miss out on the colours and contrast. Obviously, curtain is going to form the extension of your room. Make sure to choose the colour, which can be in good contrast with the walls of the space and the other furnishing items. Make way for all the available options. Doing this well and in an attractive manner will enable you to enhance the aesthetic appeal of your rooms and overall home.